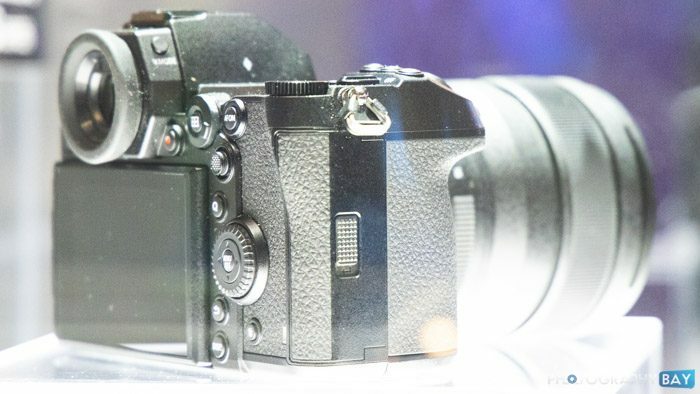 Panasonic showed off its upcoming Lumix S Series under glass at its CES 2019 booth. 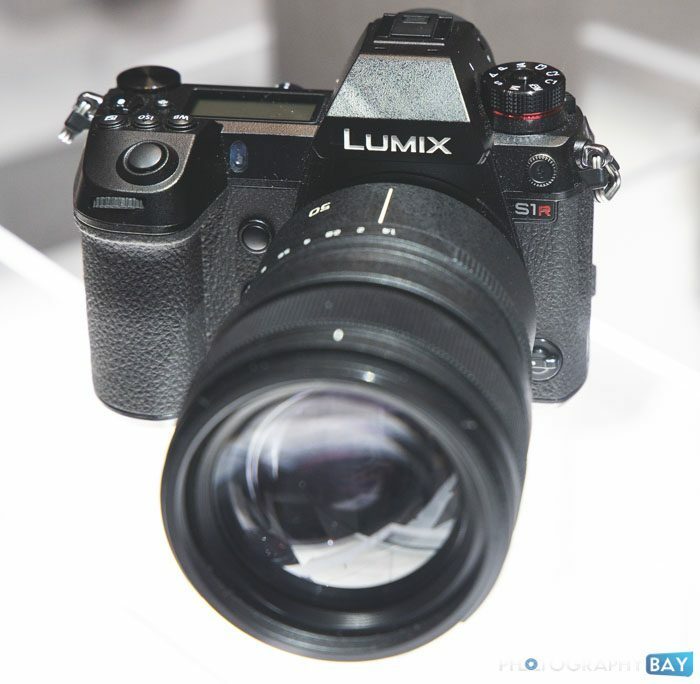 The Panasonic Lumix S1 and S1R were previously announced at Photokina 2018 and feature the Leica L mount to support the full frame sensor of the new product line. 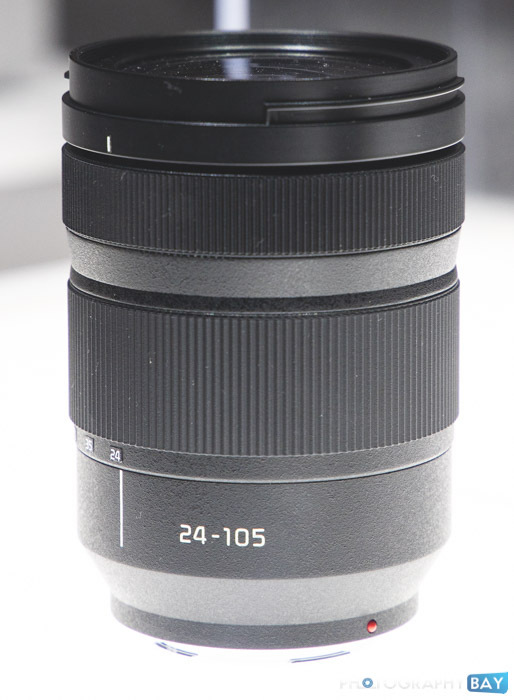 The S1R features a 47MP full frame sensor, while the S1 features a 24MP full frame sensor. Additionally, the cameras support 4K/60p video capture, Dual I.S., dual memory card slots (one XQD and one SD). 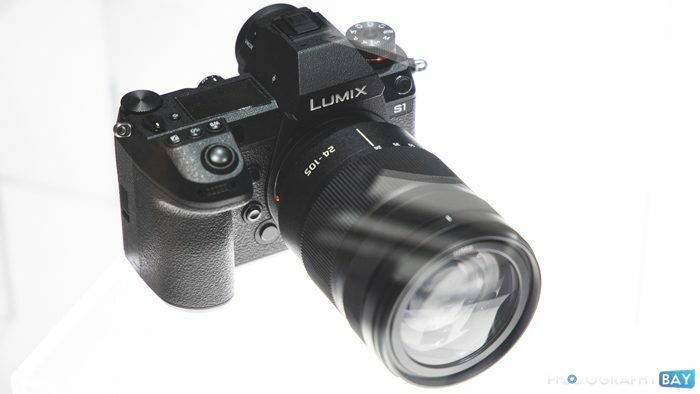 The L mount used on the Panasonic S series is already in use on the Leica SL, Leica TL2 and Leica CL and supports lenses from existing and future L mount lenses from Leica and Sigma. 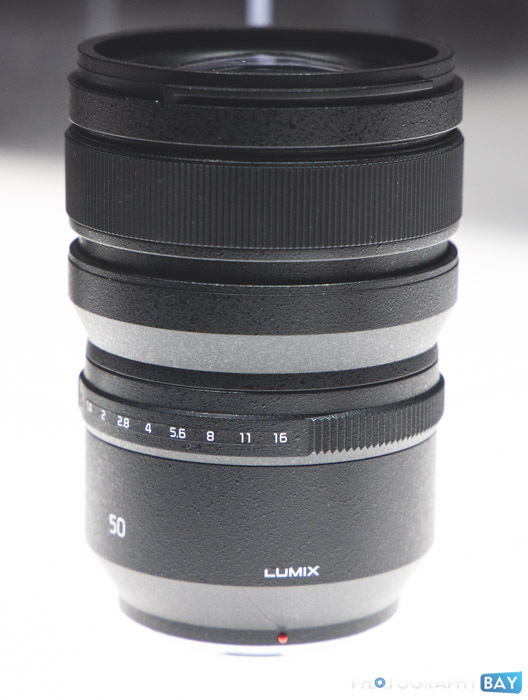 The HLG Photo mode allows images to be shot with a wider dynamic range, while the High Resolution mode takes advantage of the in-body image stabilization to capture eight consecutive images while shifting the sensor. 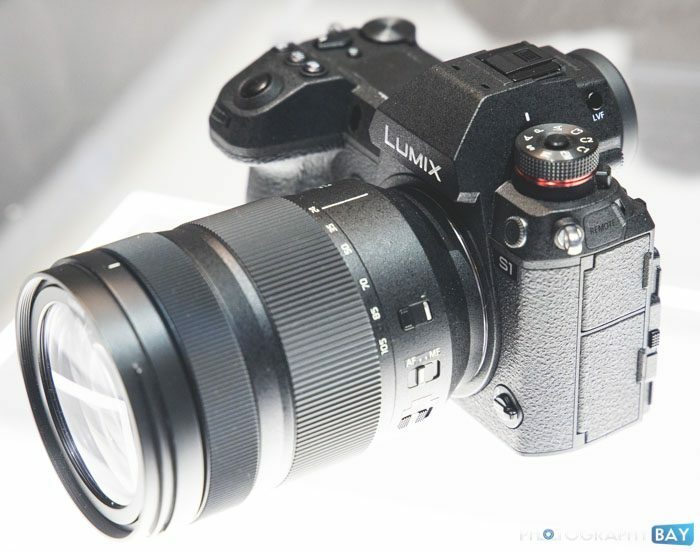 New Panasonic lenses announced alongside the Lumix S1 and S1R were the 24-105mm, 70-200mm and 50mm f/1.4, which were also on display at CES 2019. 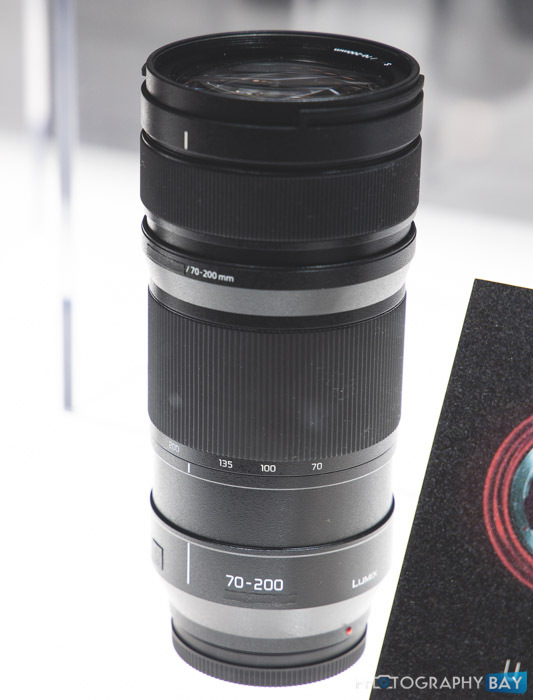 The new cameras and lenses will be available beginning in March 2019.